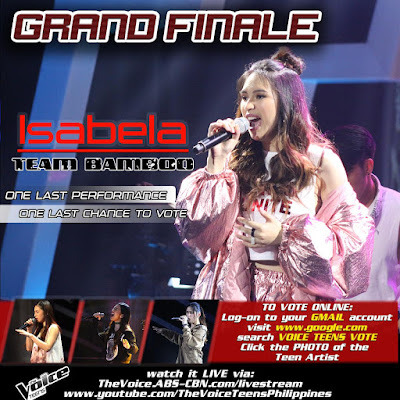 Watch The Voice Teen Philippine Grand Finals Live Stream and Replay. 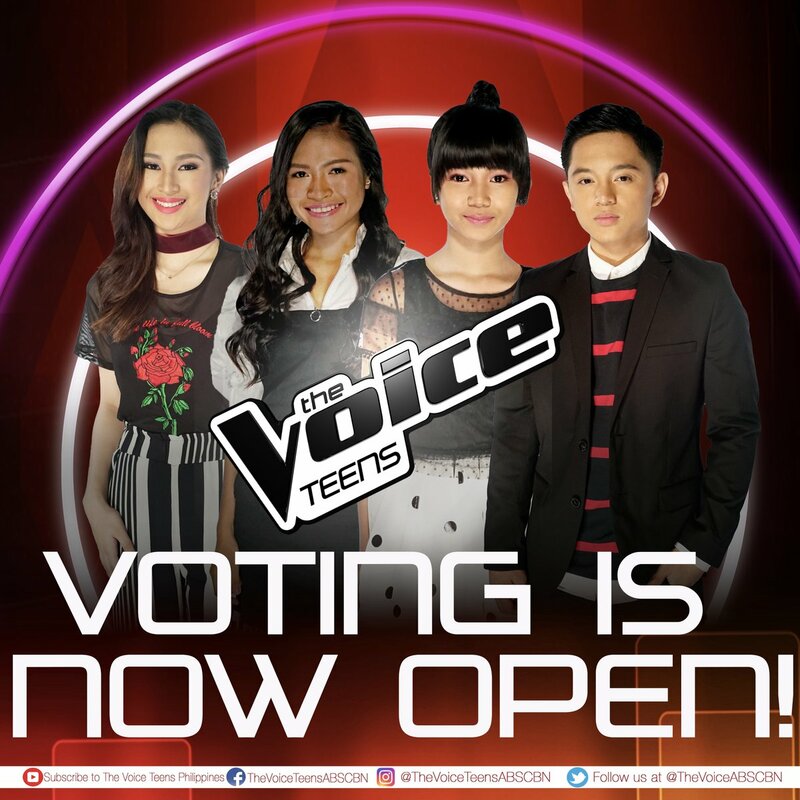 The Voice Teens is a Philippine reality singing television competition for teens that airs on ABS-CBN. It is based on the Dutch reality singing competition of the same name. The coaches of the show is composed of Lea Salonga, Bamboo Mañalac, Sarah Geronimo and Sharon Cuneta. This is the third version of The Voice franchise, after The Voice of the Philippines and The Voice Kids; this is also the second The Voice Teens franchise in the world and the first in Asia.